Choosing to use a turnkey printed circuit board assembly service is a faster, more efficient way to get the components you need. pcb assembly service When you get the help of a professional manufacturer, you will be able to release your time and effort. This means you can focus more on other aspects of your operations, which can make your business grow faster. This is a need for many entrepreneurs, especially when they develop cutting-edge technology.Whether you need to impress investors or just make sure your products are truly appealing to the public, you can't compromise on quality. Your product needs to work as expected. By using a professional PCB assembly service to get turnkey prototypes, you can get higher quality products because these companies focus on these types of pcb assembly service. In addition, just because it's turnkey does not mean there is no custom space. When you use a pcb assembly service that provides a turnkey prototype, you'll gain important knowledge from the start. If there is a problem with your design, your manufacturer will check it and make sure it is corrected. If you don't complete the professional prototyping process first, a small mistake can cost you a lot of money in your business. Your assembly service will detect any errors in your design so that you can change it before actually producing the PCB. Keyou do not earn on these service, will only charge someengineer fee depends on the working time. 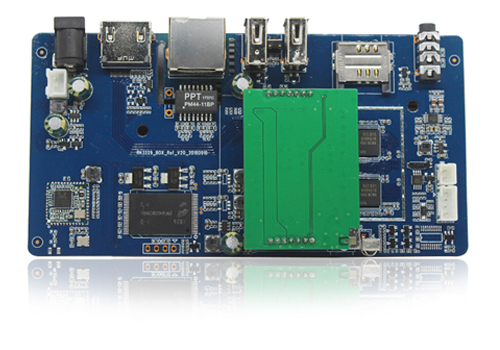 If you are keyou PCBA customers,we will be glad to help for free. Wish you good experience with service.